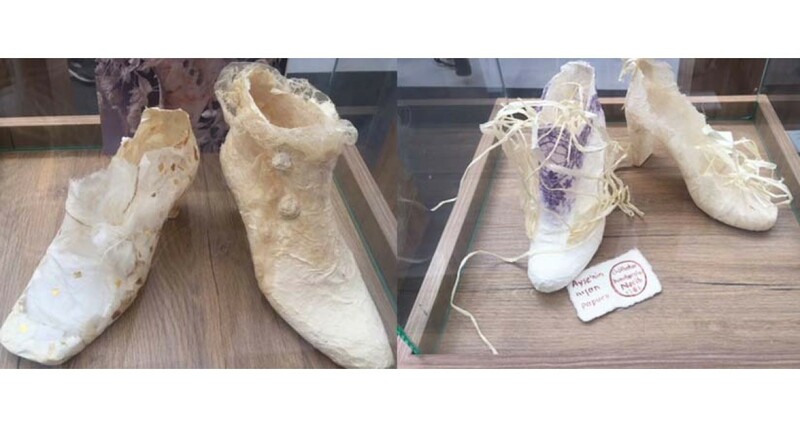 The 61st AYMOD International Footwear Fashion Exhibition which is the world's second and Turkey's biggest exhibition in the footwear industry will take place on 3 - 6 April 2019 at CNR Expo Yeşilköy in Istanbul. 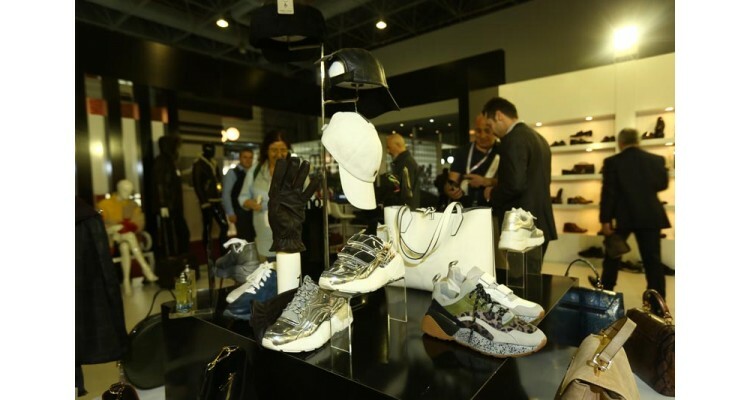 In the 60th AYMOD on October 2018, about 425 domestic and international exhibitors with their more than 1.000 brands that shape the footwear industry participated in the exhibition. 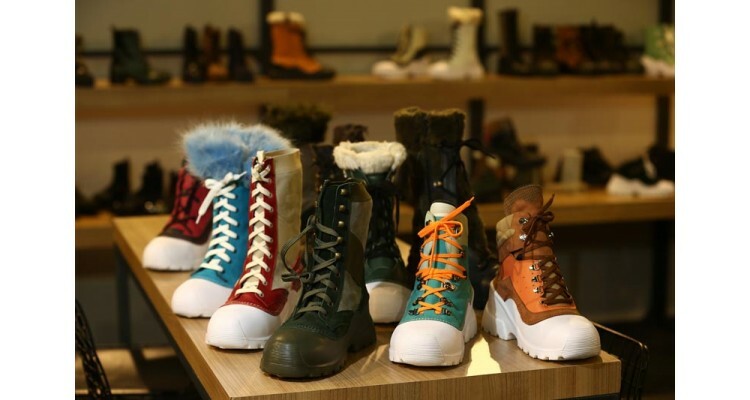 The latest classical and trendy products of the season from women's, men's and children's shoes to boots, from slippers to bags were displayed during the Exhibition organized for the 60th time last year. 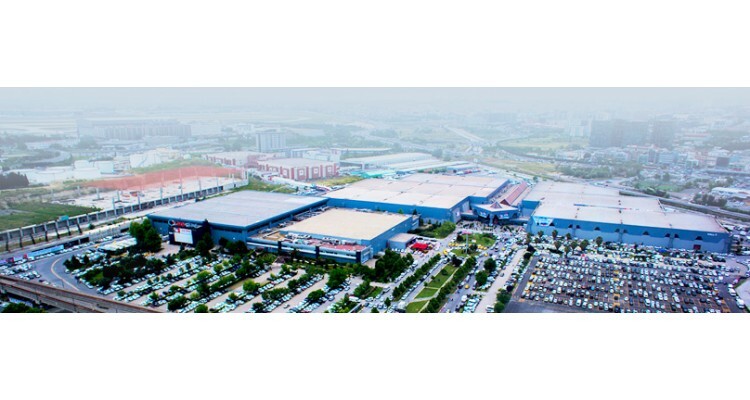 20.680 people from around the world visited the exhibition-spread to an over 60.000 sqm area- that lasted for four days. 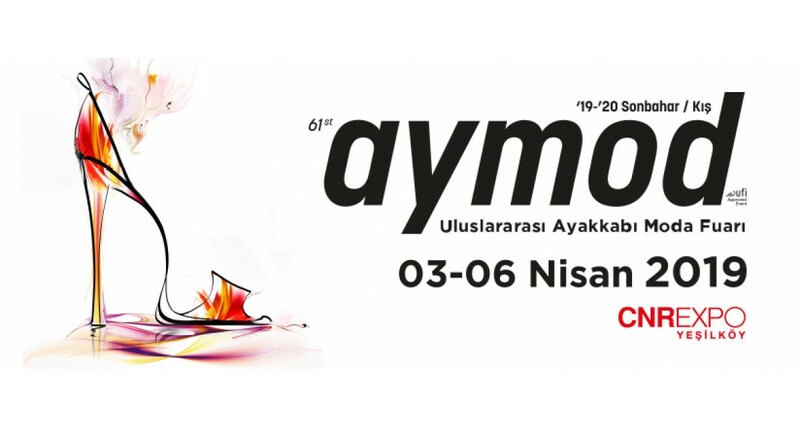 AYMOD presents the most lucrative trade platform not only for Turkish Market, thanks to the great interest from CIS Countries, Turkish Republics besides Middle East countries such as Iran, Iraq, UAE, Saudi Arabia, Qatar, Lebanon, Algeria, Libya, Jordan, Israel and Tunisia. AYMOD also offers the most sustainable fair which combines every market in Eurasia Region!!! 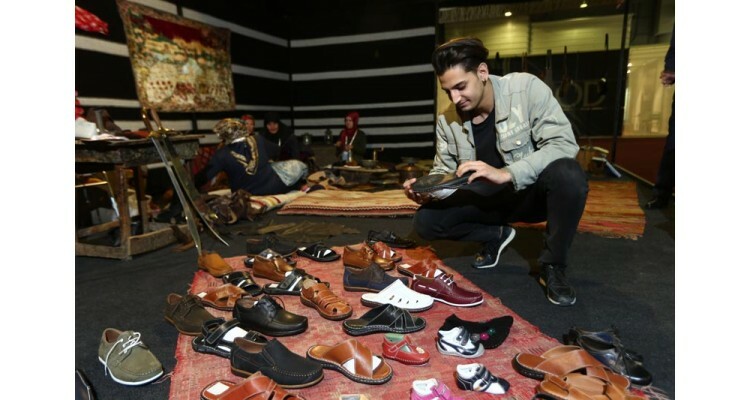 The AYMOD Fair, ranks second biggest in the world. 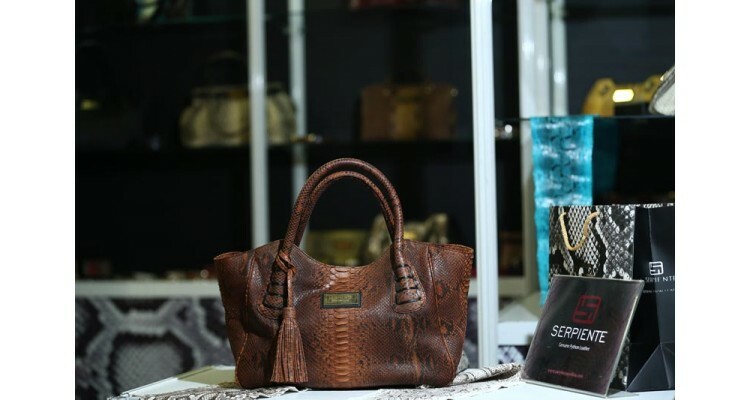 Visiting it you can see all in one venue, thousands of dazzling products unrivaled regarding quality and diversity, you can connect with suppliers from around the globe and discover the latest trends. There is the opportunity to capture new business and establish new collaborations, to cooperate with associations, federations, and designers operating in the industry of footwear. 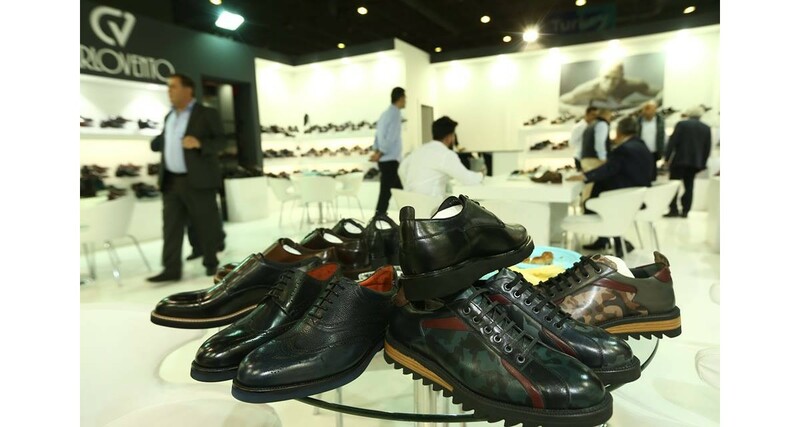 Exhibitors Profile: Footwear Manufacturers, Men's Shoes, Women's Shoes, Children Footwear, Boots, Sports Shoes and Sneakers, Slippers, Safety Footwear, Military Footwear, Leather Accessory Manufacturers, Purses & Bags, Wallets, Belts, Briefcases, Travel Bags, Designers, Wholesalers, Agencies (Representing foreign shoe and leather manufacturers in Turkey), Industrial Institutions, Associations, Foundations, Federations. 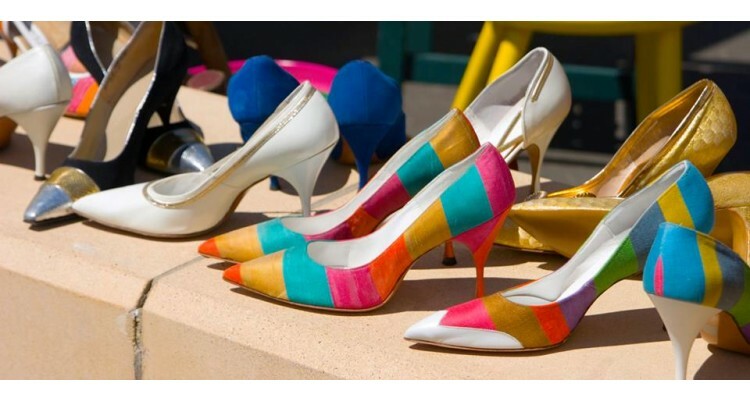 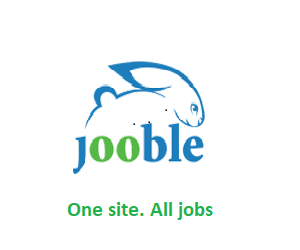 Visitors Profile: Entrepreneurs in Footwear Business, Purchasing Officers of Stores/Department Stores/Chain Stores, Wholesalers, Distributors, Importers. 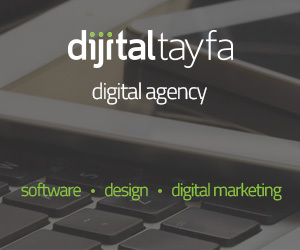 Let AYMOD become your crossing point to new prospects and possibilities!